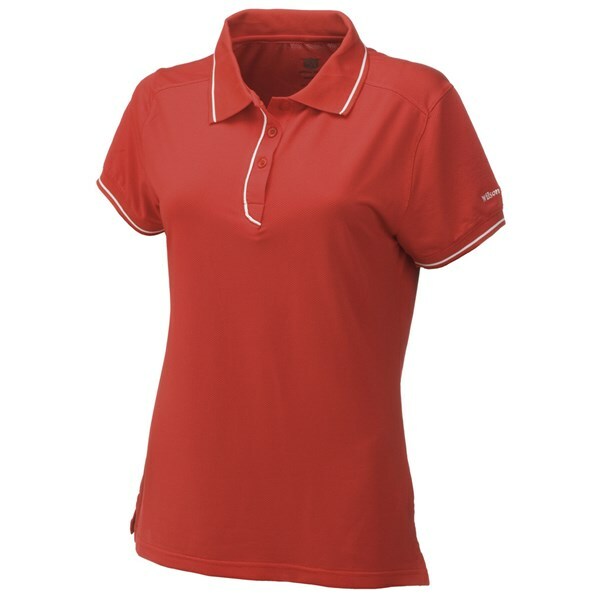 The Wilson Staff Ladies Authentic polo shirt is lightweight stretchy polo shirt that comes with bags of style. 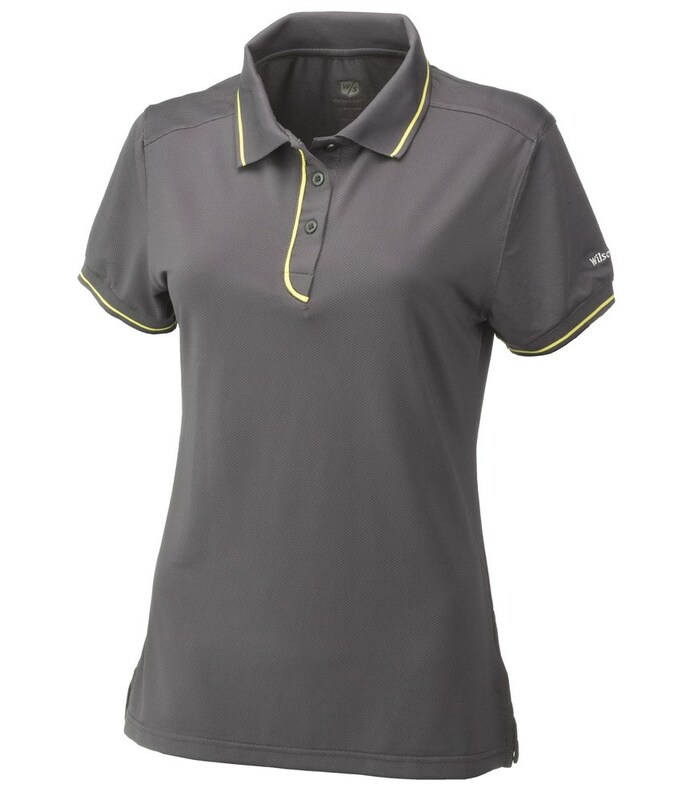 Made from a lightweight mixture of polyester and spandex this Wilson Staff polo shirt has stretch technology to give you a full range of motion to let you feel unrestricted while swinging the golf club. 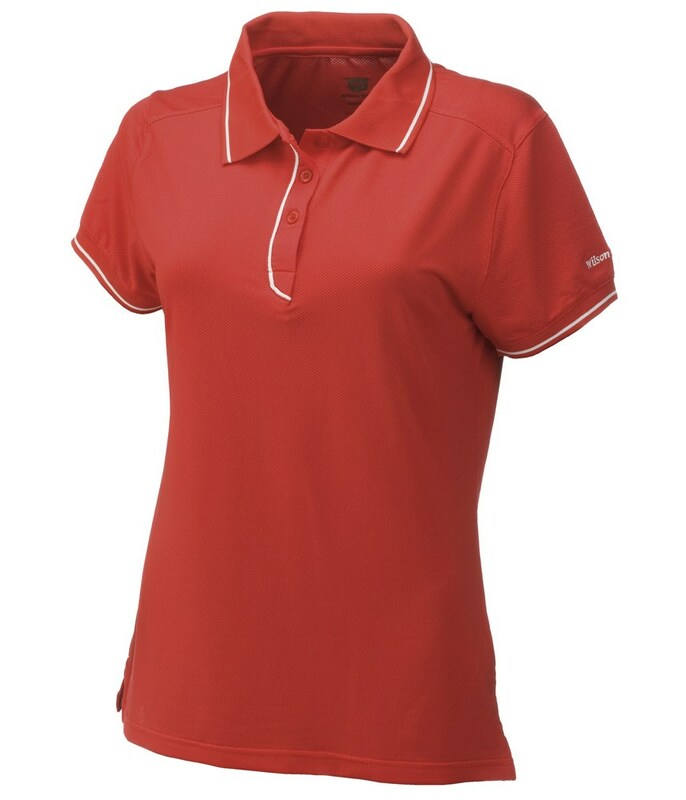 This vented pique polo shirt features contrast piping on the placket, collar, hem and is available in three seasonal colours that all look great. Containing breathable properties the Wilson Staff Ladies Authentic polo shirt will allow moisture to be wicked away from your body and leave you feel cool, dry and comfortable while playing golf.